The Real Estate industry is undergoing incredible changes in technology, financing models, and tax structures. Today, more than ever, the successful commercial real estate entrepreneur must be aware of new regulations, tax law changes, and the fine line between being a passive investor and an active developer. 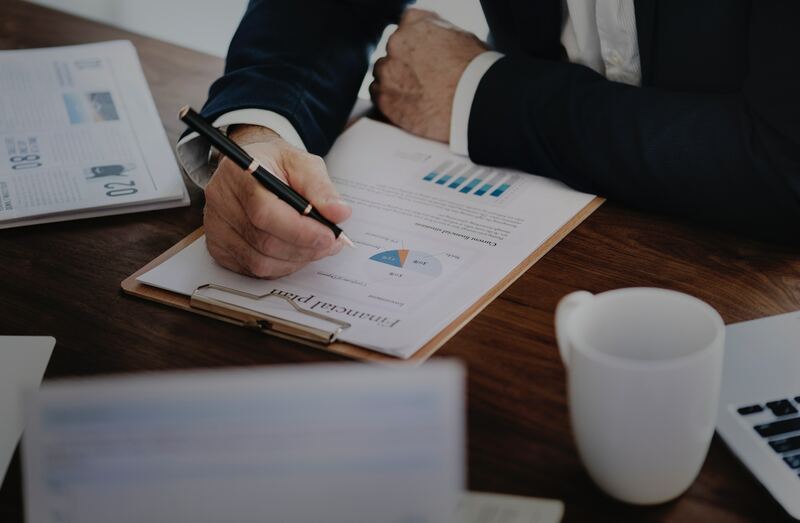 To keep your business and investments in solid financial health, you need advisors who can minimize your business tax burden, manage cash flow, and contain operating costs. Appropriate application of Section 1031 exchanges. The Internal Revenue Code allows profits from the sale of business property to be reinvested in the purchase of “like property” with a deferral of capital gains tax liability on the transaction. Our tax professionals will ensure that you meet the requirements of this Section and access the full measure of its benefits. Asset transfer planning, execution and performance assessment. Strategic tax planning, including access to all available credits and deductions. Our network of tax professionals is vastly experienced in all fifty states. Audit defense and controversy resolution with any local, state or federal tax agency. We also advise you on the preparation of voluntary disclosure agreements. Cost segregation studies. By analyzing your company’s capital expenditures and investments, our experts will reduce your corporate, personal and real estate tax liability. Strategic structuring of investor and developer characterizations. A tactical approach to business creation and development can reduce your business entity’s tax liability and improving its access to capital. Valuation of partnership and LLC interests. Protect yourself in the due diligence process and during tax audits by relying on the experienced business valuation professionals at Diligentiam. Financial auditing and accounting advisement. Consultation on the use of technology to de crease operating expenses and improve access to tax credits. Executive recruiting and retention programs. Renewable energy projects present a variety of opportunities and challenges. To succeed, developers and project owners need to know the latest industry trends to take advantage of existing and future opportunities. At Diligentiam, we recognize the challenges presented during the various stages of a project’s life cycle. Whether you are a developer of renewable energy projects or a project owner, Diligentiam has the experience to help you succeed. We understand the renewable energy industry. Our renewable energy experts stay abreast of all current industry issues. We communicate frequently with our clients, regulators and other industry leaders to maximize the efficiency and profitability of renewable energy projects. Accessing tax credits available to businesses which utilize renewable energy within their business operations. Energy credits are constantly being added to, removed from, and changed within the tax code. Our professionals stay current on all the latest energy credit developments to ensure your business derives the maximum benefit from them. The 1603 program. This program reimburses eligible businesses for a portion of the cost of installing specified energy property used in its business operations. A 1603 payment is made after the equipment is placed in service, and is made in lieu of applicable tax credits. Diligentiam can improve your eligibility and access to 1603 payments. Accounting and tax services for developers and project owners. Good daily accounting practices can protect your business from the losses associated with state and federal tax audits. A strategic, comprehensive tax plan can reduce your overall tax liability and improve your business cash flow. Financial modeling and projection services. This allows us to increase your energy company’s access to capital, lending, and other financial services. Financial incentive consulting. A strategic incentive program for your sales team will both sustain business development and make the most of operating expenses. Cost certification services. Accurate accounting of your renewable energy costs will decrease the chances of a costly audit of your grant applications and tax credit documentation. Valuation services for tax documentation, grant applications, and financial services. Maximize growth in Renewable Energy with the Diligentiam team.